Makeup brushes are such a staple to every girl's makeup drawer. But I know how confusing it can get with a different brush for every single job so today I've narrowed it down to my top 6 favourite everyday makeup brushes! This is the best foundation brush I've ever used! 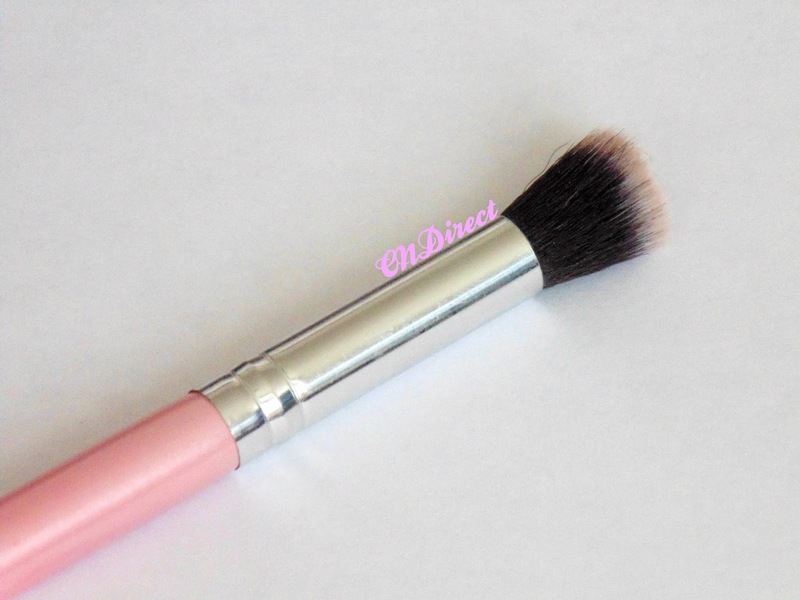 I used to be a total basic flat foundation brush kinda girl but once I used this stippling brush from CNDirect I didn't look back! 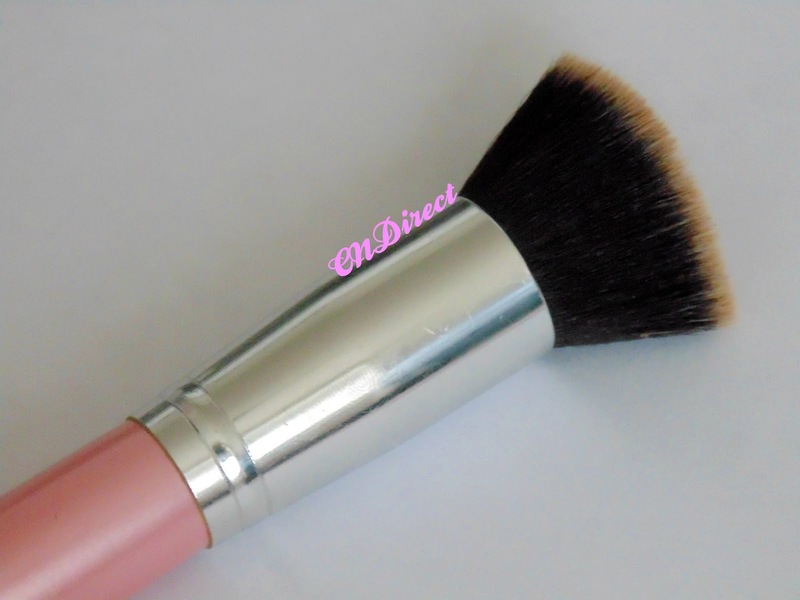 Its a very dense, synthetic fibre brush which picks up a good amount of the product and smoothly applicates and buffs the product into the skin for a natural and flawless finish. 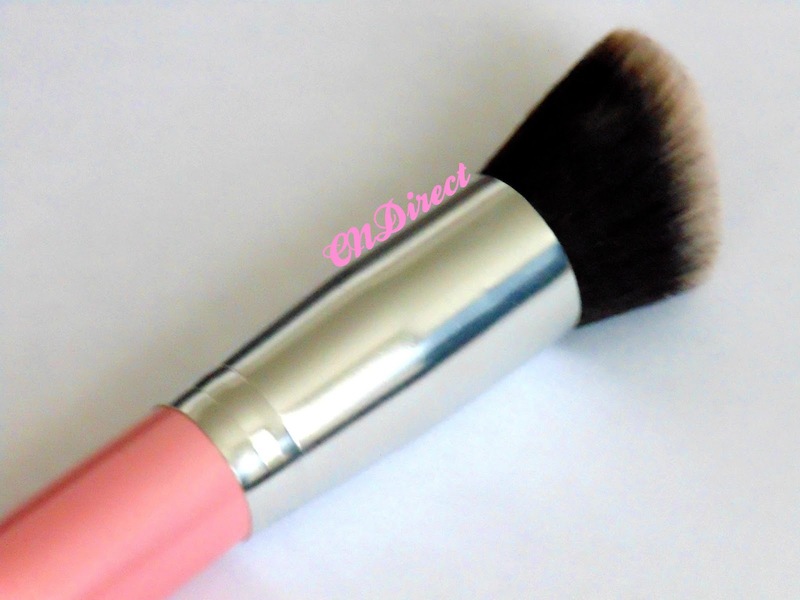 This is my contour brush from the same face brush set from CNDirect which was under £3 for four high quality brushes! Such a bargain! Once again, it does a great job at applying the product lightly and easily builds up for stronger definition. These brushes are so easy to clean too which is great. 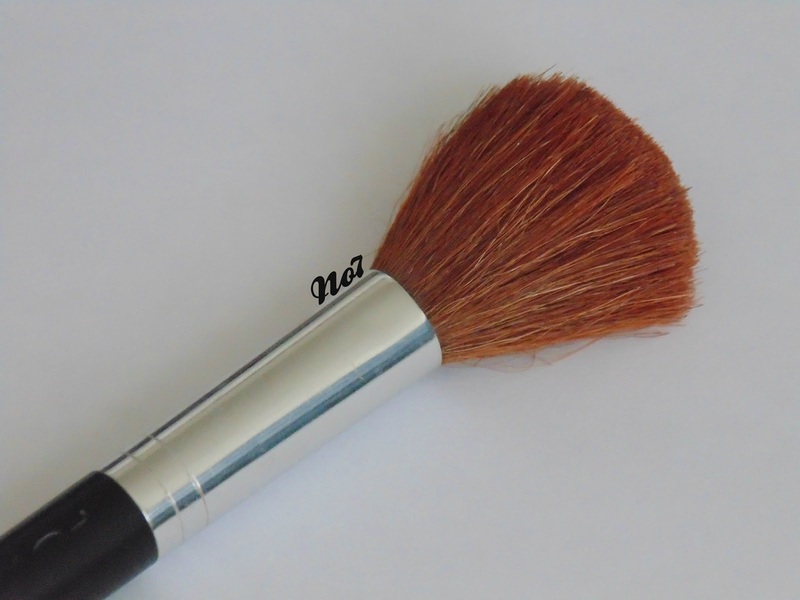 I've had this No7 (from Boots) blush powder brush for years now and it still works really well! Its so soft and applies blusher amazingly. Its a great size in comparison to the apples of my cheeks to apply the right amount of product. Also from CNDirect, from a set of five eyeshadow brushes for under £2, is this eyeshadow brush. I love to use this one to apply my base eyeshadow and it applies it evenly to my lid for a great finish. I also adore the colour of these brushes! They are so well made for such an inexpesnive price. This may be the fluffiest eyeshadow brush ever. 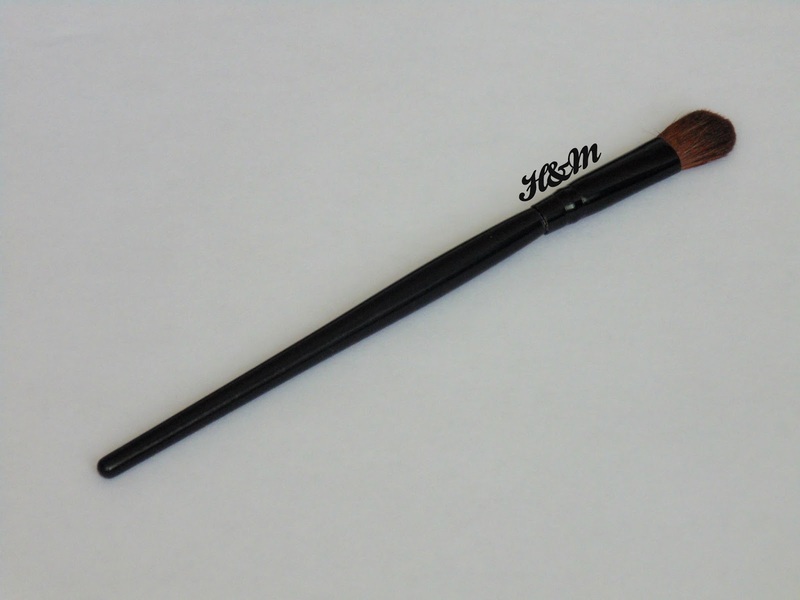 Its from H&M which I would have not expected to make good makeup brushes, but turns out that they do! I keep this brush clean to use as a blending brush, especially when I do a particularly dark colour in my crease I like to blend it out to make it appear less harsh. This is probably my most used brush ever. 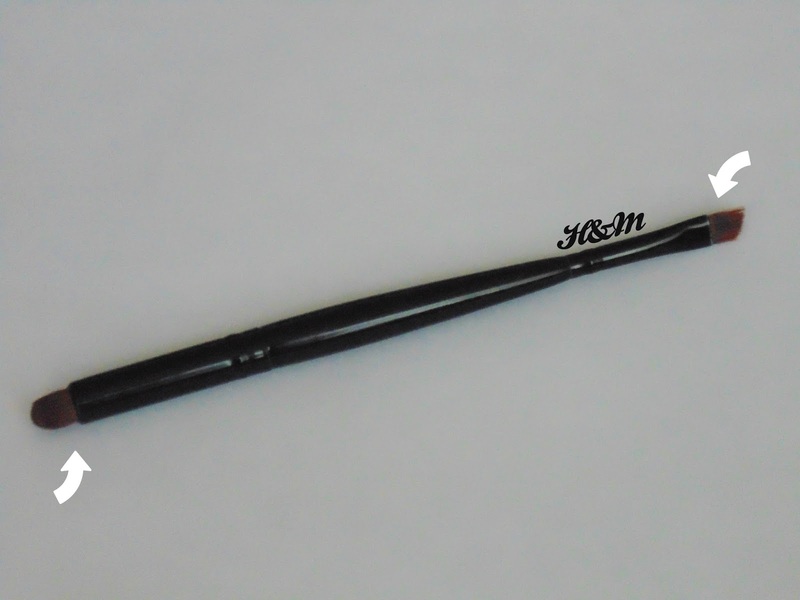 Also from H&M, this brush has two ends (a two in one brush!) which makes it great for traveling with. On one end there is a dome shaped brush that I use to apply colours to the crease of my eye lid for depth and definition and the other end is a thin angled brush that I use alternatively to fill in my brows and I sometimes use it for eyeliner (gel or powder) too! 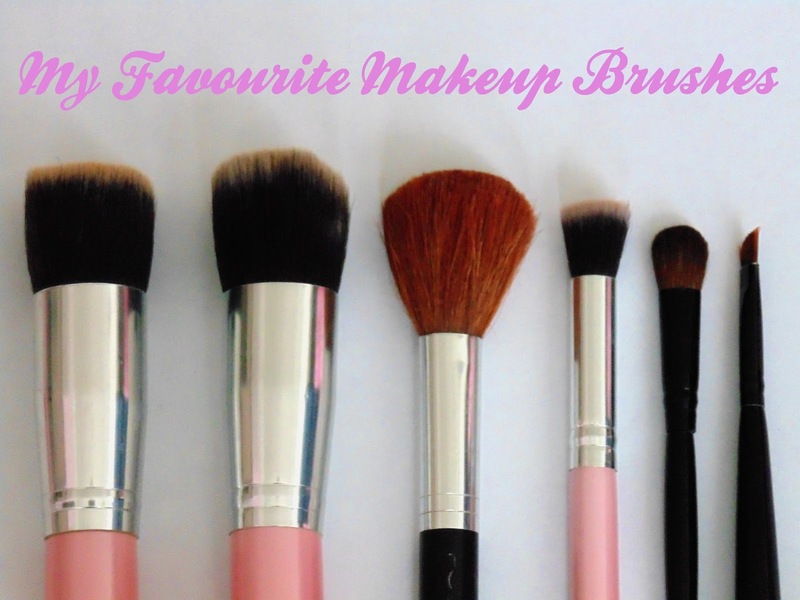 So there are my favourite makeup brushes! I use them every day and its down to them that my makeup goes well (most days!) as they are the basics. A good foundation makes such a difference doesn't it?! Here's 3 I couldn't go without, http://lifeoflala.wordpress.com/2014/08/09/3-makeup-brushes-you-should-never-be-without/ especially the fluffy blending brush!! I don't wear foundation but I imagine that the stippling brush is great for creating a flawless base. I love using a stippling brush for cream blush too, works so well!